Q3 2017 just ended and the time for financial reports has come. 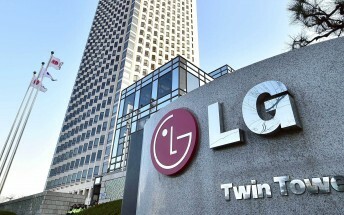 LG Electronics published its preliminary data for the July-September period. The Korean company expects sales of KRW15.2 trillion (around $13.3 billion), while the operating income is predicted to be KRW516.1 billion ($454.4 million). These results are preliminary, with the official results expected to be announced later this month. Compared with April-June 2017, LG had a 22.3% decline in operating income, while sales were up 4.6%. The year over year comparison looks better though - profits rose 82.2% and revenues increased by 15.2%. We'll have to wait for the detailed earnings report to know how the Mobile Communications division fared. Hopefully it improved over its Q1 and results.